Manufacturing companies seeking a total business solution need not look any further. Accounts receivable factoring for manufacturing companies provides the immediate cash flow you need to help your company succeed. Find out how factoring manufacturing receivables can help take your manufacturing company to the next level. 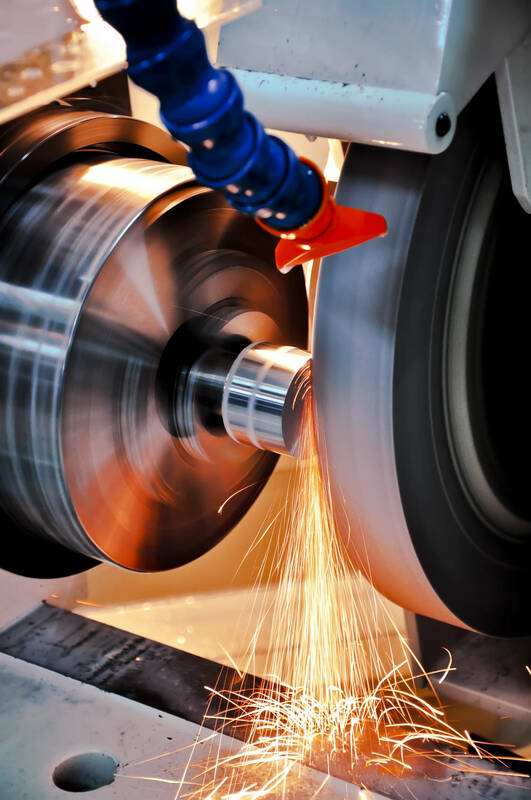 Partnering with a manufacturing factoring company that knows the ins and outs of the manufacturing industry is the first key to your company’s future success. From there, the process is simple. The manufacturing company submits the invoices to the factoring company. The factoring company verifies the invoices, and within 24 hours advances up to 90% of the face value of the invoice into your account. The factoring company takes on all responsibility of collecting money from the invoices, allowing you to focus on growing your company. After the factoring company receives payment from the customer, you will receive the remainder of the invoice amount minus a small factoring service fee. Save time and money. Factoring manufacturing receivables can save your company the hassle of dealing with the headache of accounts receivables, so you can focus your efforts on more important aspects of your company. Quick funding. You can rest assured that with factoring your accounts receivables, you can have a consistent cash flow to pay your employees, purchase equipment, and meet other operational expenses without having to wait on slow-paying customers. Cost control. Manufacturing invoice factoring allows you to have total control over your costs. Because there is no maximum or minimum amount required, you have control over how many invoices you factor and how often. Improve financial statement. Accounts receivable factoring for manufacturing companies is specifically designed to help companies work on building or repairing their credit, without incurring any debt. Approval for manufacturing invoice factoring is fast and easy. With minimal paperwork required, you can get approved in as little as 3 – 5 days. No matter what financial state your company is in, your credit does not influence your chance to be approved. The approval process makes it easy for almost any company to get approved. EZ Factoring Companies provides services to help manufacturing companies find the right manufacturing factoring company that will work for their best interest. Contact us for a free quote today, and see for yourself how factoring can transform your company.